Whether taking shape through the simplest, unmanned, aerial vehicle or the most complicated, spacecraft technology, a keen interest in flight draws students to aerospace engineering as their life’s work. 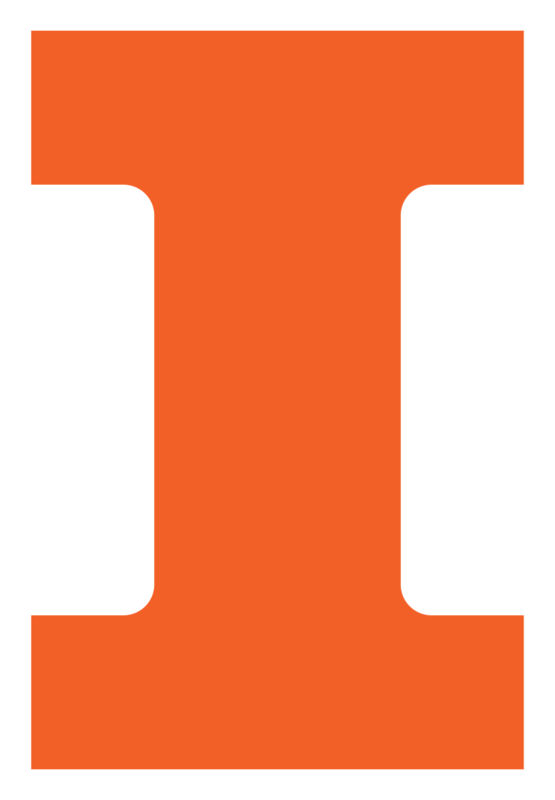 Here at Aerospace Engineering at Illinois, routinely ranked as a top 10 nationwide program, you will learn from our internationally renowned faculty the principals and science to help you understand our discipline. You also will have many hands-on opportunities to design, create and fly aircraft and spacecraft, through coursework and student group activities.